Our beautiful inn is off the beaten path, a world away, and yet in the middle of everything. 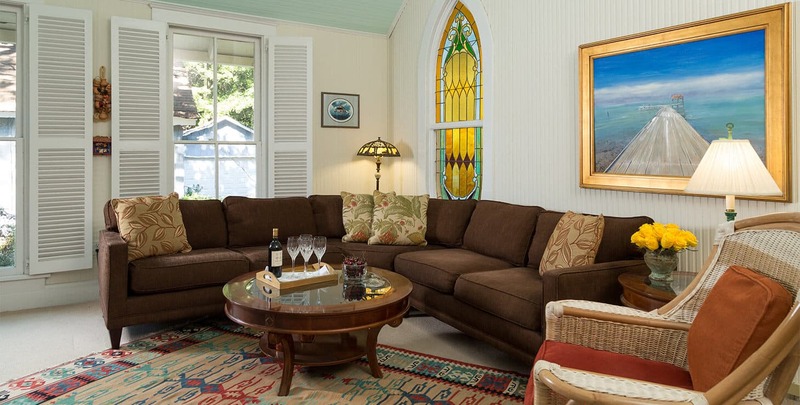 You’ll be delighted to stay in this grand and historic Alabama landmark, which was built in 1897 and has been lovingly restored over the last 20 plus years, with original stained glass and woodwork. 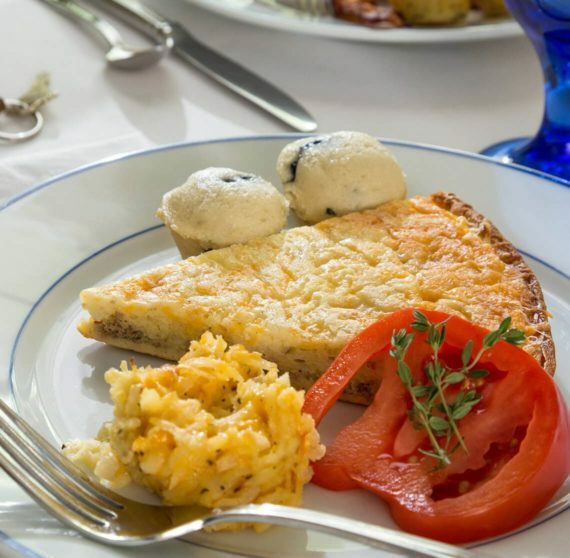 Our romantic bed and breakfast near Gulf Shores Alabama offers luxurious accommodations, a delightful homemade breakfast and gracious southern hospitality. 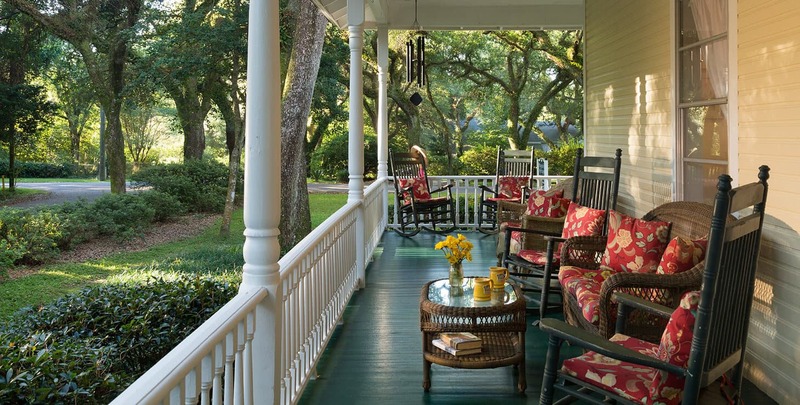 Our Alabama B&B near Gulf Shores features gorgeously appointed rooms and romantic suites in an idyllic setting. 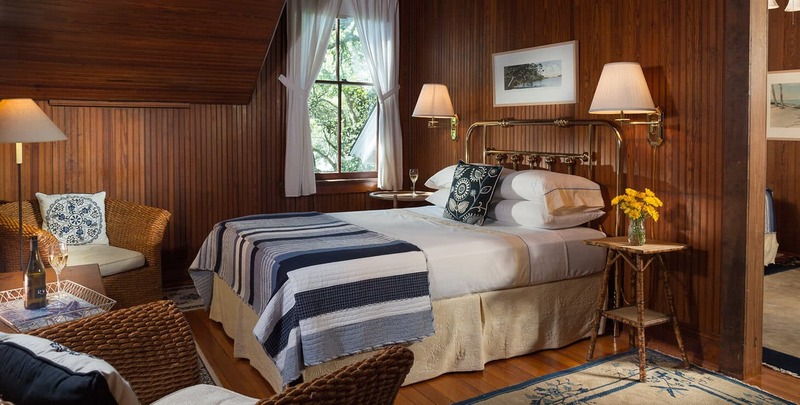 All of our guest rooms have been designed with your comfort in mind and include private baths, comfortable king or queen beds, and all the modern amenities required by discerning travelers. 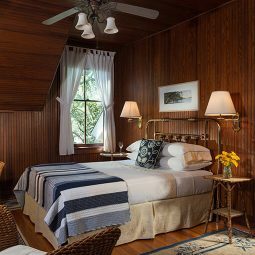 We offer five guest rooms, one on the ground floor off of the great hall, and four others upstairs. 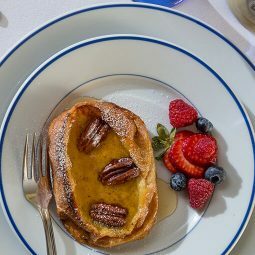 As soon as you make your way under the canopy of oak-lined streets and arrive at our romantic Alabama bed and breakfast, you will experience gracious service, charm and classic southern hospitality the moment you step in the door. 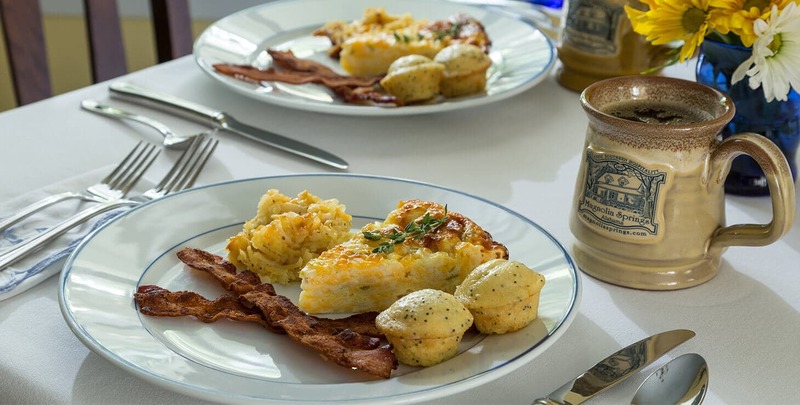 Days here begin with the aromas of freshly brewed coffee and a lovingly prepared homemade southern breakfast awakening your senses. 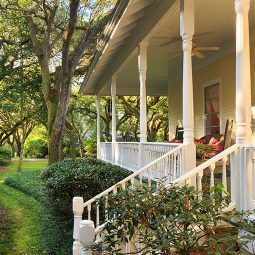 Afternoons are the ideal time to enjoy a cool drink on our picturesque wraparound porch after a day exploring the nearby area, Gulf Shores, Fairhope and beyond. Indulge every evening in a special treat of chocolates and homemade cookies during our signature turndown service. 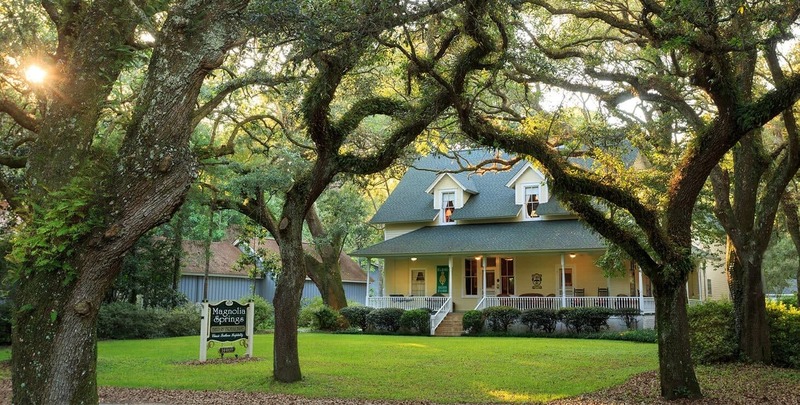 Once you relax in your beautifully appointed accommodation, you may never want to leave. . . . but we encourage you to explore the area as Magnolia Springs is perfectly located for easy access to all the Gulf Coast has to offer. 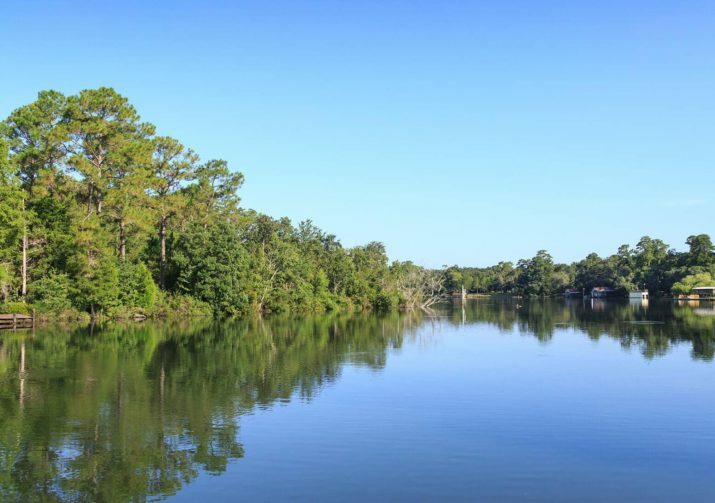 From a boat trip down the Magnolia River to Mobile Bay, exploring the stunning coast in Orange Beach, or a day trip to the charming town of Fairhope, you have the magic of the area at your fingertips. 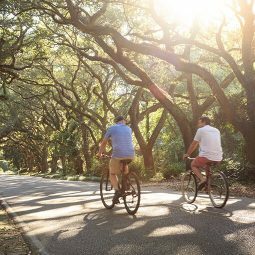 An abundance of exciting shopping and dining, beautiful Alabama golf courses, unforgettable natural wonders, and historic Alabama sites are close by. 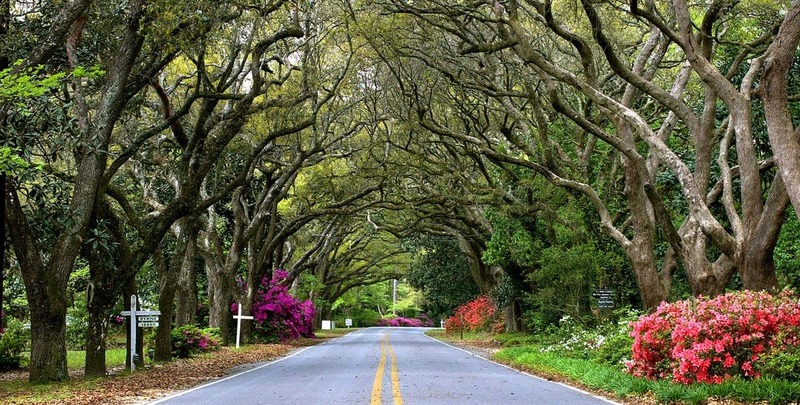 We’ll help you discover just the right journey for your romantic Alabama getaway. 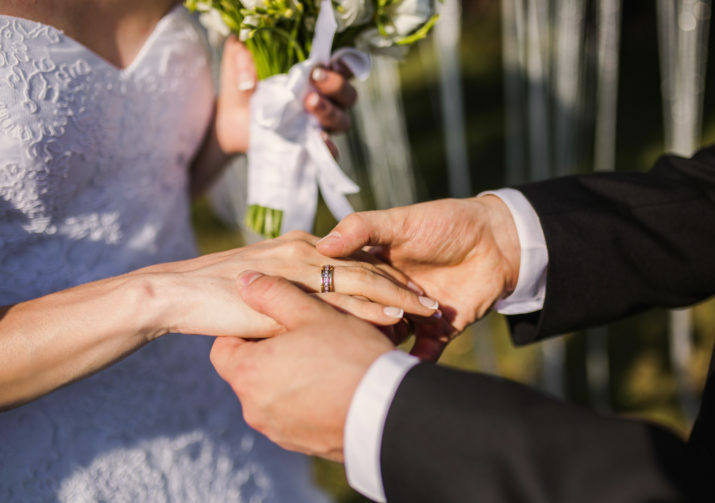 Enjoy the honeymoon of your dreams in our romantic inn! 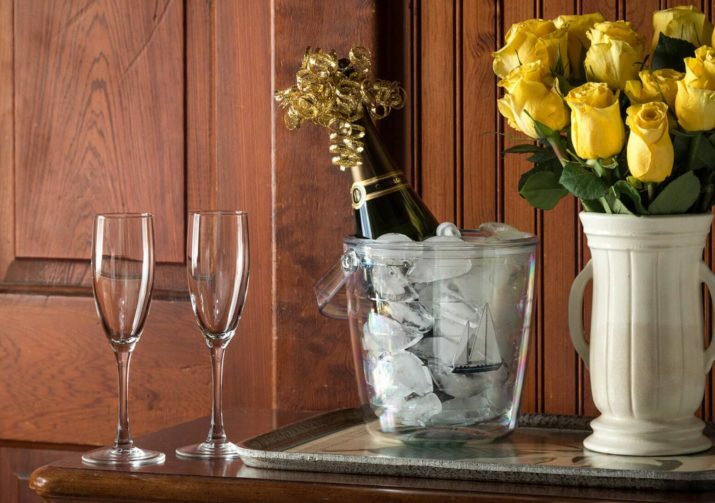 Roses and champagne for the ultimate romantic getaway. 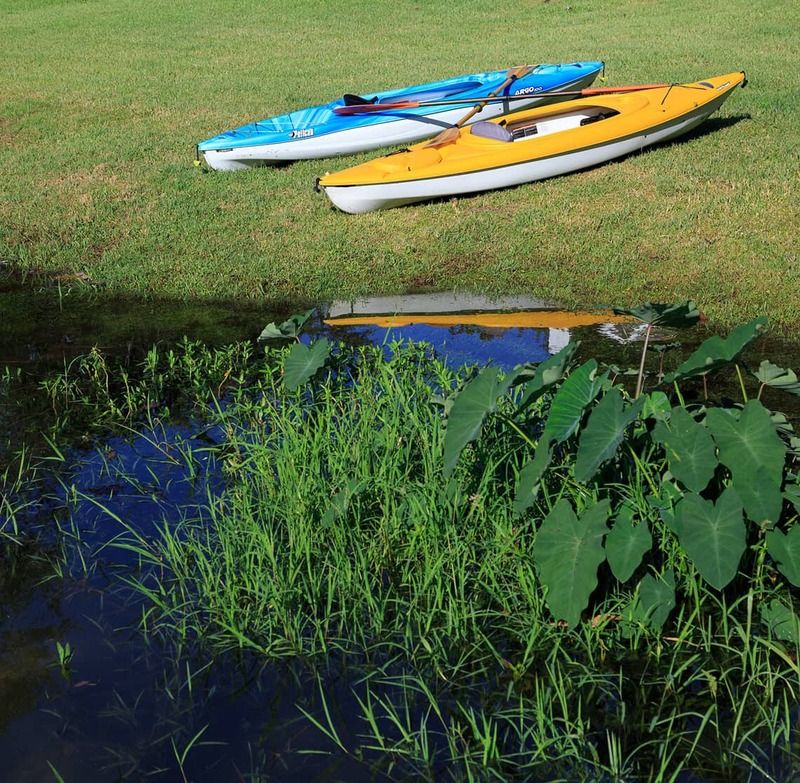 Explore Alabama coastal waterways by boat!